Poti is the first free industrial zone in Georgia developed by an investment authority from the United Arab Emirates in collaboration with the Georgian government. 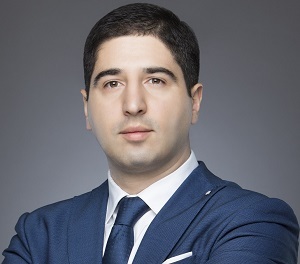 Investors who set up a Poti free zone company in Georgia enjoy certain tax benefits, a great location and other business opportunities. The city of Poti is a port in Georgia with access to the Black Sea. Its position is favorable for import and export activities and the city is an important industrial center. 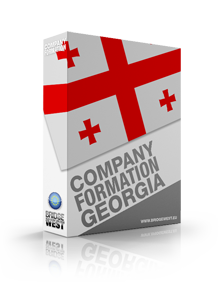 Our company formation agents in Georgia can help you open a company in any area of the country and guide you throughout the company incorporation procedure. The advantages of opening a company in a free zone in Georgia are strategic as well as operational. Tax advantages are another important reason why investors choose to open companies in the Poti free zone. 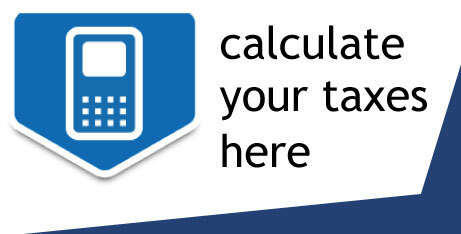 - 0% profit and property tax. 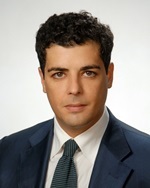 The tax on imports and exports is also abolished in the free zone, however, there is a 4% tax levied on sales to Georgia from the free industrial zone and vice versa. Investors in the Poti zone can rent land plots, warehouses and industrial units or offices and storage rooms at affordable prices. The Poti free industrial zone allows for the incorporation of all types of companies in Georgia. 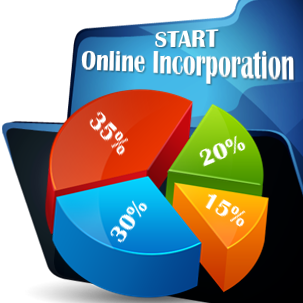 Our experts can tell you more about the limited liability company, the branch and other types of legal entities. 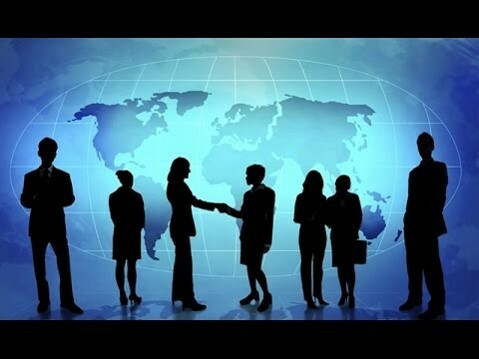 You can contact our company registration agents in Georgia, if you want to know more about investing in a free industrial zone.